Home Inspection Blog | Chicagoland Home Inspectors Inc.
Home inspections can be beneficial for a range of reasons. They can help property owners assess curb appeal and value, first and foremost. They can also help owners determine whether they should take on any renovation or remodeling projects in the near future. If you have any concerns that involve the condition of your home, then you should prioritize getting an inspection without further ado. Residential properties can experience hidden damages in many different ways. If you think you may have any hidden damage, then you should set up a professional inspection as soon as possible. That’s because waiting around can often make damage a lot more severe. Severe damage can cost a lot more to repair, too. Examples of hidden damages include water stains, termite infestations, and even foundation issues. Hidden damage in many situations isn’t even conspicuous until destruction is extreme, and it’s pretty easy for destruction to get out of hand. Over time, water stains can cause mold development that can negatively impact health. Hidden damage isn’t only annoying and time-consuming to fix; it can also cost you a pretty penny. If you want to steer clear of the splitting headaches of having to spend a massive sum of money on professional repair service, you should handle problematic situations as soon as possible. The sooner you inspect your home, the sooner you can start the in-depth repair process. Prompt repair service can often cost a lot less. Delaying matters can often make things significantly more costly for you. Water damage can be particularly bad in homes. 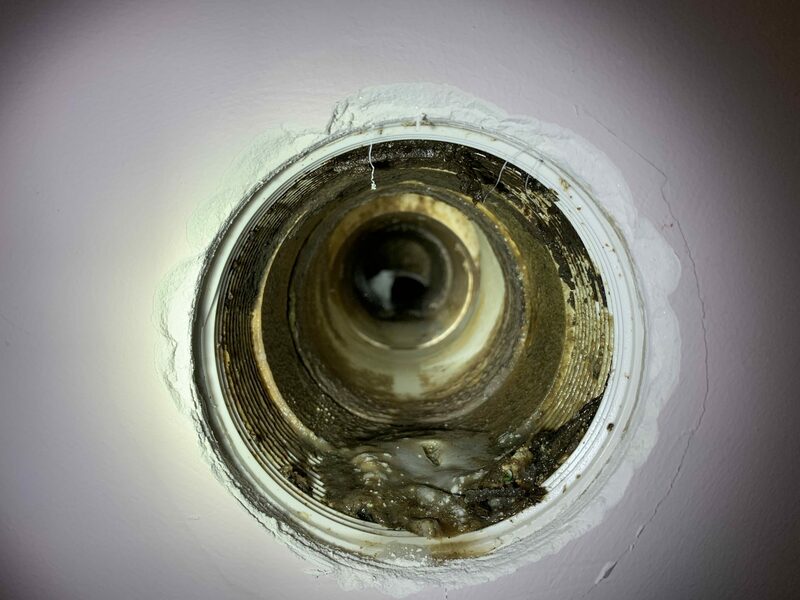 This form of damage can bring on the emergence of mold that can intensify by the day. Roofing system destruction can spiral further out of control as time passes, too. Water and fire restoration is a $40+ billion market, and for good reason. Agonizing over the condition of your residential property can keep you up worrying at night. Not only that, but hidden problems like mold could actually be making you sick or causing other problems. If you want to be able to sleep comfortably, then you should invest in a comprehensive professional inspection as soon as possible. Knowing exactly what’s going on with your home can help you to relax. Take the time to search for and hire a professional inspector who has a lot of experience with homes like yours. It may help to request recommendations from knowledgeable people around you as well. Chimneys can be made of brick or wood. The flue keeps the gasses of the furnace, water heater, or fireplace from getting in contact with the chimney. 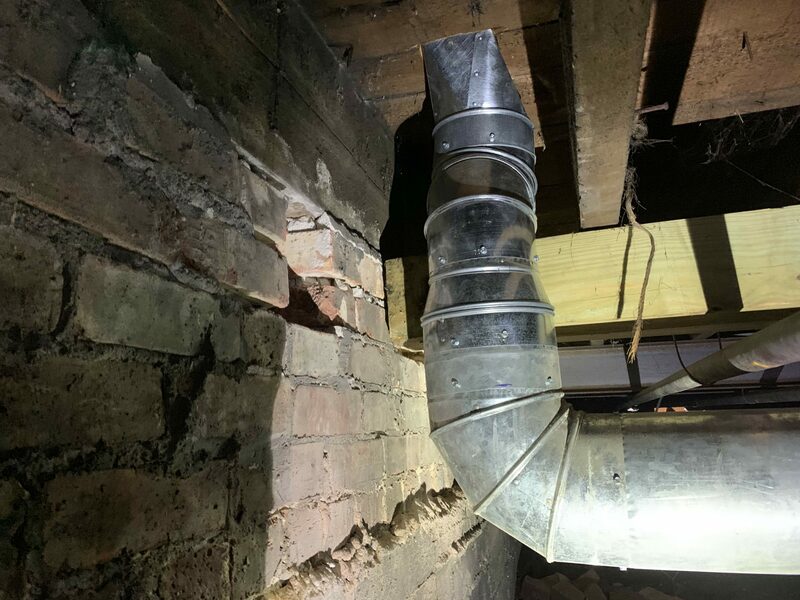 The above video shows that the visible clay tile flue liners are only above the chimney. 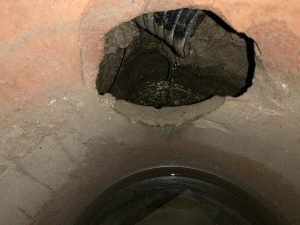 We do what we can to view inside the flue liner to find gaps, cracks, or other defects. This particular chimney was deteriorated in a few different ways. First we have no crown on top of the chimney. A good crown will be a solid piece of concrete creating a water proof lid for the chimney. This chimney has (what I call) a tar slush coat. This tar will work for about a year, then the UV rays from the sun dry out the tar and cause it to crack. Then the water will enter the brick and damage the chimney. This chimney is in pretty bad shape and needs quite a bit of work done to it to make it safe. This is not the type of items we should ignore. Everything from Carbon Monoxide entering the building to fires starting. You likely wish to protect the things you love. And you probably like your home a lot. Years may pass without experiencing any weather-related damage to a home. Don’t fall into a lull and assume no natural threats to the property exist. The elements can turn wicked without warning, and you must prepare yourself for what may threaten your home. A well-constructed home is sturdy, and the average wind won’t likely do much damage. The winds don’t always stay at normal levels, though. Hurricanes and even lighter storms whip wind up to well over 60 MPH. Winds at that speed can tear a roof apart, smash windows, and rip off aluminum siding. Even minor wind damage brings troubles. Dryhome Roofing & Siding explains that the wind that tears out a single shingle or creates a tear in aluminum siding opens a passageway for rain and melting snow. 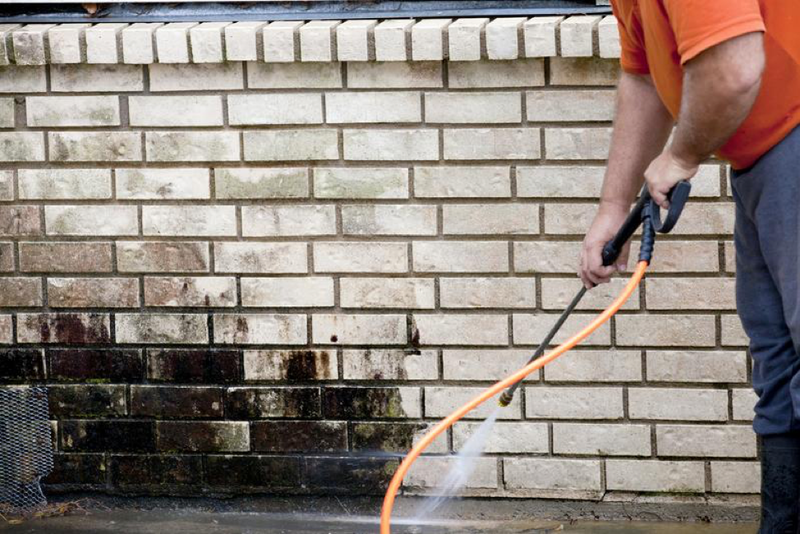 Once water enters a property, it can do a lot more damage. Windproofing a home might be a wise idea when living in a known storm area. “Hurricane defense” window doors would be one example of how this to do this. Researching as many ways to protect your home makes sense because leaving property unprotected in horrible weather could lead to a disaster. Water causes all kinds of different problems for a home. Water leaking above a drywall ceiling, for example, might lead to the ceiling breaking apart under the combination of water weight and rot. Not everyone realizes that cold weather also factors into the damage water can do. Custom Sealcoating & Paving explains that water seeping into driveways and freezing can do extensive damage to your driveway. Once the water freezes and turns to ice, the driveway cement may suffer significant cracks. A “freeze-thaw” product may help deal with this situation. Mold arrives as a byproduct of water and dampness. Mold looks like grimy dirt appearing on walls and ceilings. Mold isn’t dirt; it is a living organism that consumes wood for sustenance. Mold requires moisture to grow, but it does not need a lot. Even a small leak in the roof or plumbing could create enough moisture for mold to grow. 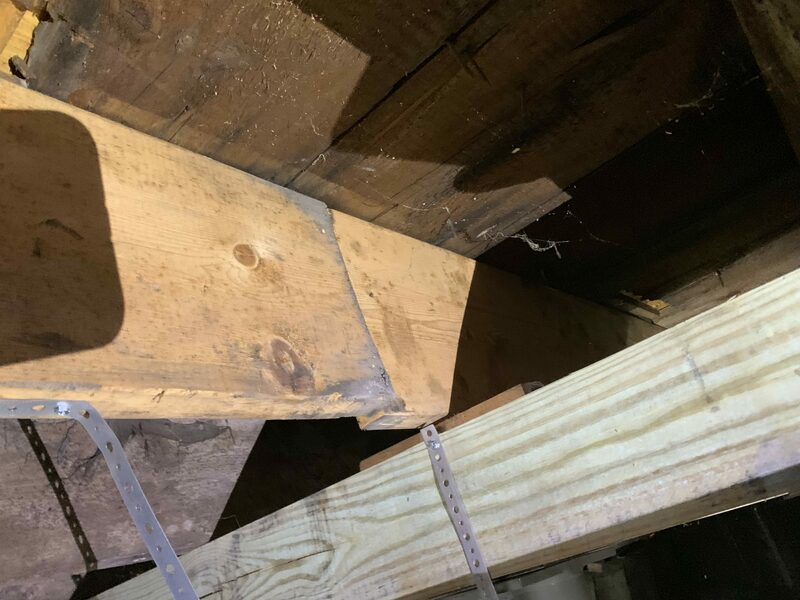 As mold grows and eats wood, severe structural damage could occur. Moldy, rotted support beams can’t hold up a roof for long. And then there’s another issue with mold: black mold is toxic. Moldpedia explains that inhaling mold spores could cause an adverse health reaction. So, in addition to tearing out moldy wood, mold removal specialists must eliminate the presence of mold in the air. Otherwise, a home remains a health hazard. Caring for your home sometimes requires battling the elements and the natural world. Homeowners must be up for the task. Otherwise, safety and equity go south. You should plan on getting home inspections every so often. Let Chicagoland Home Inspectors, Inc. help! The sewer lines bring the waste water to the public sewer line or the septic pit. This pipe does belong to the homeowner until it meets with the city sewer system. 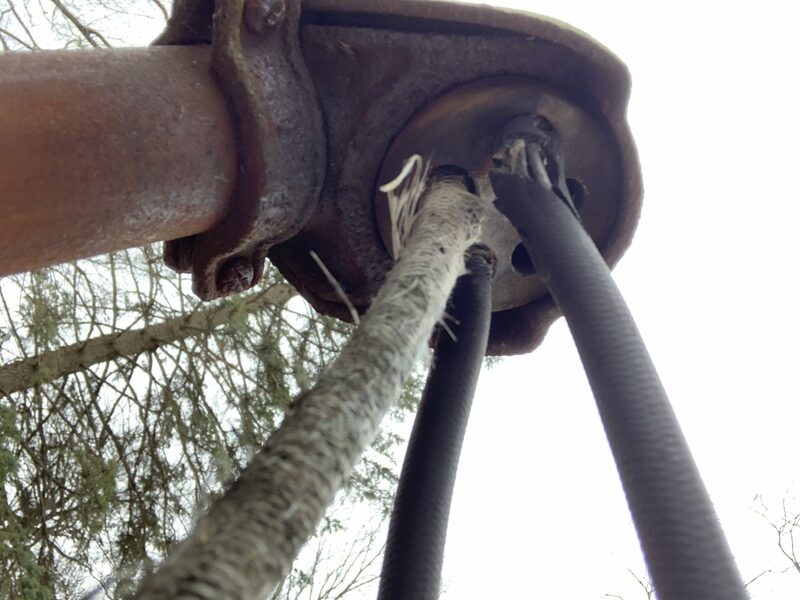 In this photo we found a problem before we even put our scope into the pipe. If you focus on the middle of the photo you will see the top of the sewer line that has sunken down. I estimate only 40% of the pipe is open. Our scope will not pass through that opening so we can not determine the condition of the pipe past this point. I am actually surprised this wasn’t clogged already. Our recommendation includes hiring a plumber to dig up the sewer line, make needed repairs, and scope the rest of the line. The cost for such repairs can run between $2,500 to over $10,000. One of the warranties that we purchase on every home inspection we perform covers such defects if they are found within the warranty’s time frame of 90 days. 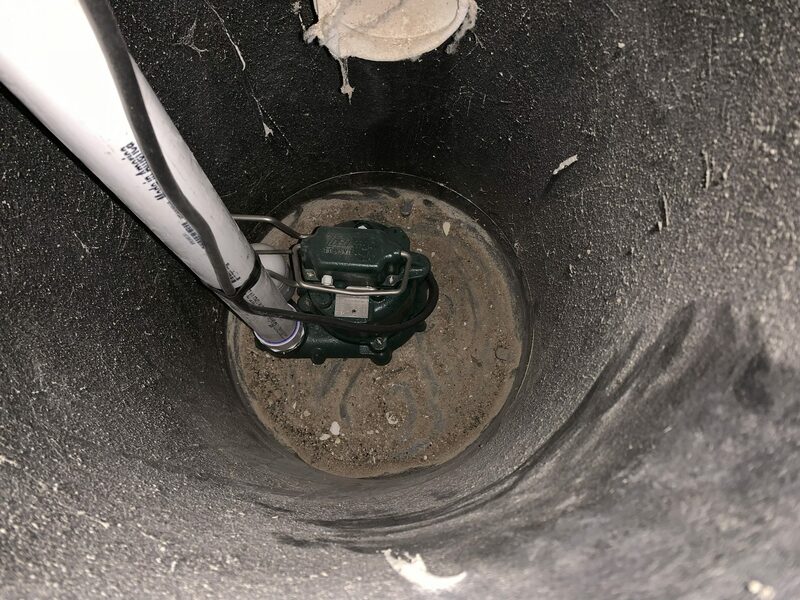 This warranty is extended to 12 months if we can show a sewer scope of the line in good condition. This was just one of many items found when we took a stroll through the crawl space. You can also see the brick foundation displacement on left side. Here is another 6×6 beam that is supporting one of the floor joists. As you can see the side coming towards us has no support whatsoever. From the outside it was a beautiful looking home. Underneath we found a bunch of termite damage along gravity defying construction practices. Sometimes we get a home that has many issues and do get overwhelmed. This house had a few things going on with just the service wire alone. When I look up and see the exposed conductors, I get a bit nervous. This is not a simple repair. The service entrance cable does need to be replaced and this is not a do-it-yourself project. 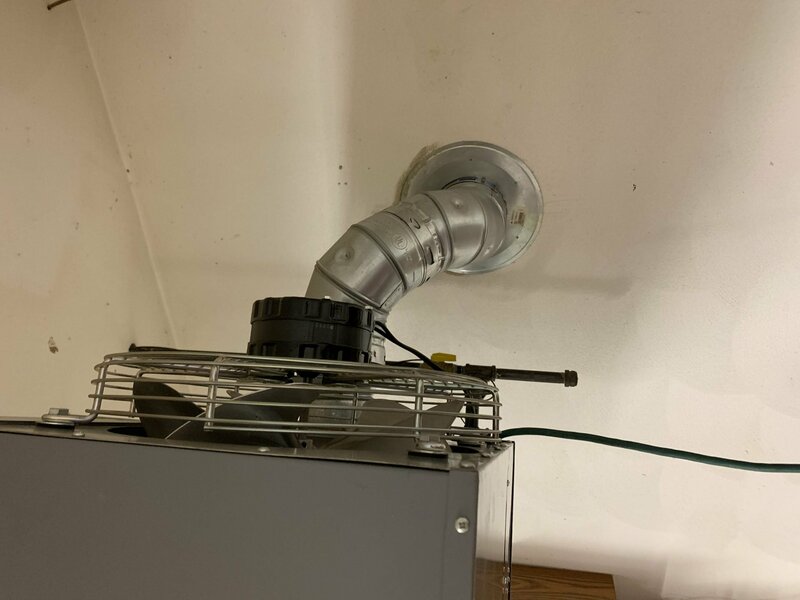 We found this garage furnace with the vent turned downwards. All vents, vent connectors, and flies should flow upwards. Heat rises and there should not be anything that will restrict the flow of the dangerous gasses that need to be discharged to the exterior. 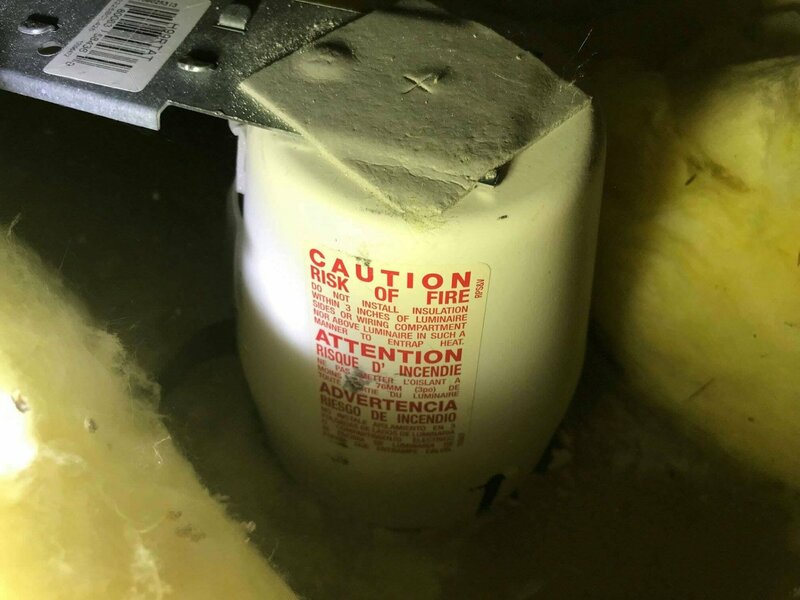 This was an HAVC company that installed this furnace. Most HVAC companies are professional and their workers are just as professional. But law-of-average says that there will be bad contractors in every field. This was a bad install and the repair is easily over $1,000.00. This photo was taken inside the sump pit. The pipe that brings water into the sump pit is no longer discharging the water INTO the pit. The water has eroded the earth around the pit. 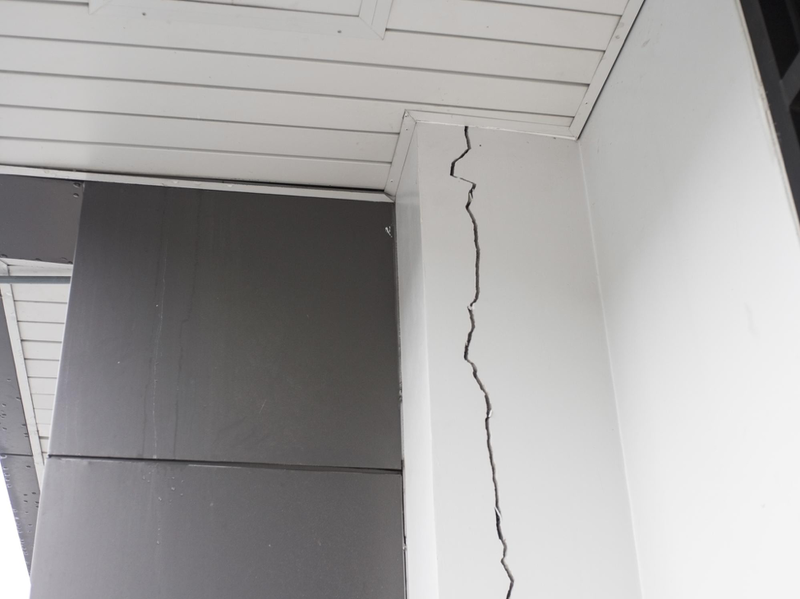 Since this is near the footing and foundation wall, if left untreated, it can take its toll on the structure. A waterproofing company is needed to get this pipe back into the pit and fill the eroded earth around the pit.